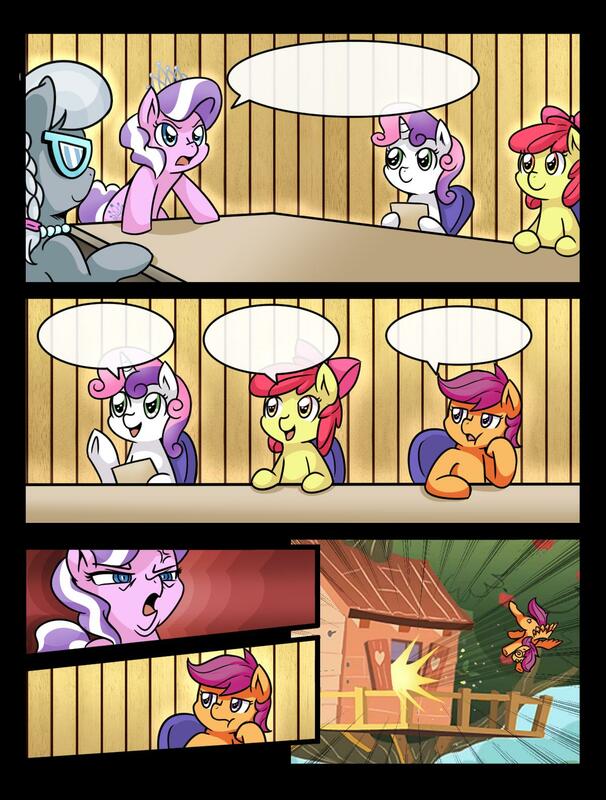 "And that is how Scootaloo learn to fly..."
I just hope she knows how to land. Agreed. Hilarious in the extreme with the face on Diamond Tiara..... I was just waiting for the "BOOM!" of the explosion. Poor Scoot.... too dumb or naive for her own good. ......and you did the meme. EDIT: S5E18 ? 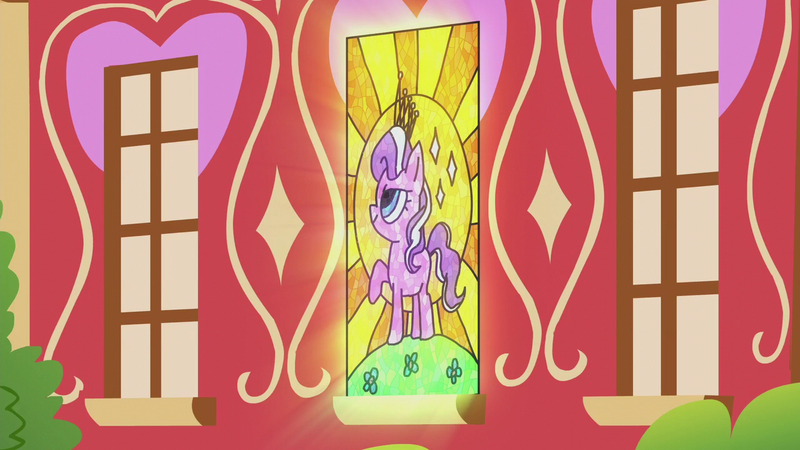 That's ... 'Crusaders of the Lost Mark'. I've seen it but I guess I somehow missed that part. omg, that dubble chin is just awesome! DAT FACE!! SCOOTS FLY YOU BEAUTIFUL CHICKEN!! I have too much determination to see her truly fly! Until I forget. She got knocked the buck out.